the I'm Worth It! Program! Live LIIT (Low Impact Interval Training) with a Sassy Flair!!! 15 minute workouts that are easy on the joints with a 24 hour fat burn post workout! Cooking videos that will walk you through over 70 recipes the whole family will love! Plus you get the ebook cookbook for FREE! Ebook cookbook with over 75 recipes that the whole family will love! Here's What Our Worthy Girls have to Say! 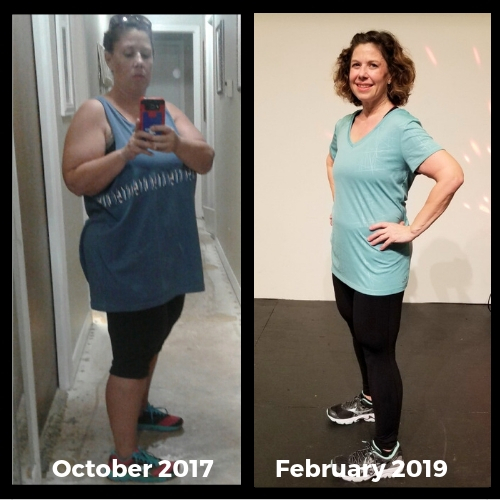 "Even after the household income was cut in half for our family of 4, I was able to transform my body and my health by following Lisa's program. 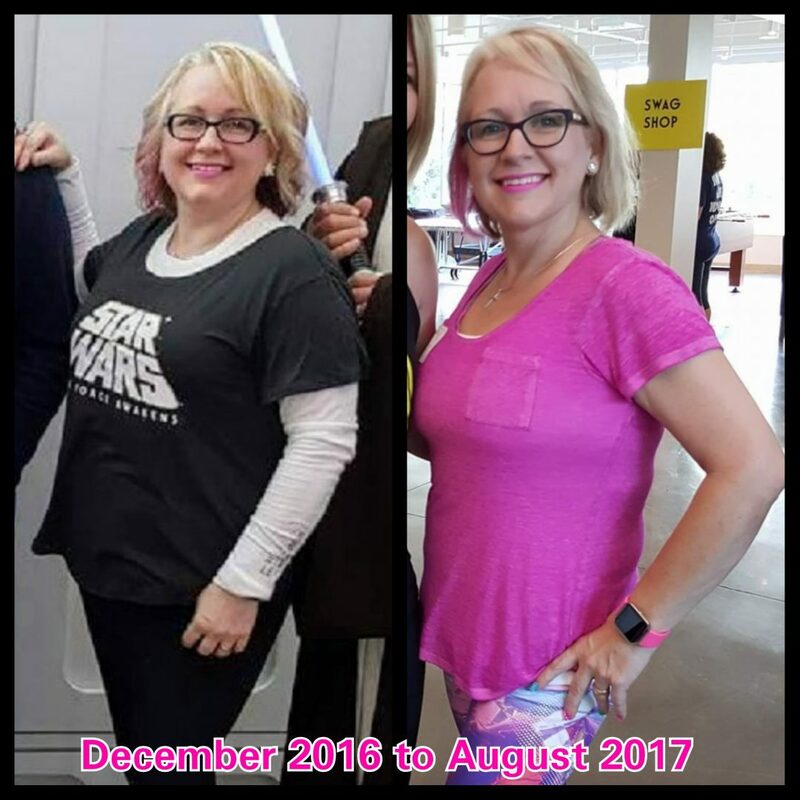 This program has taught me how to choose food that Fuels my body, which gives me more energy, healthier hair, skin, and joints, and helps me control my cravings throughout the day. 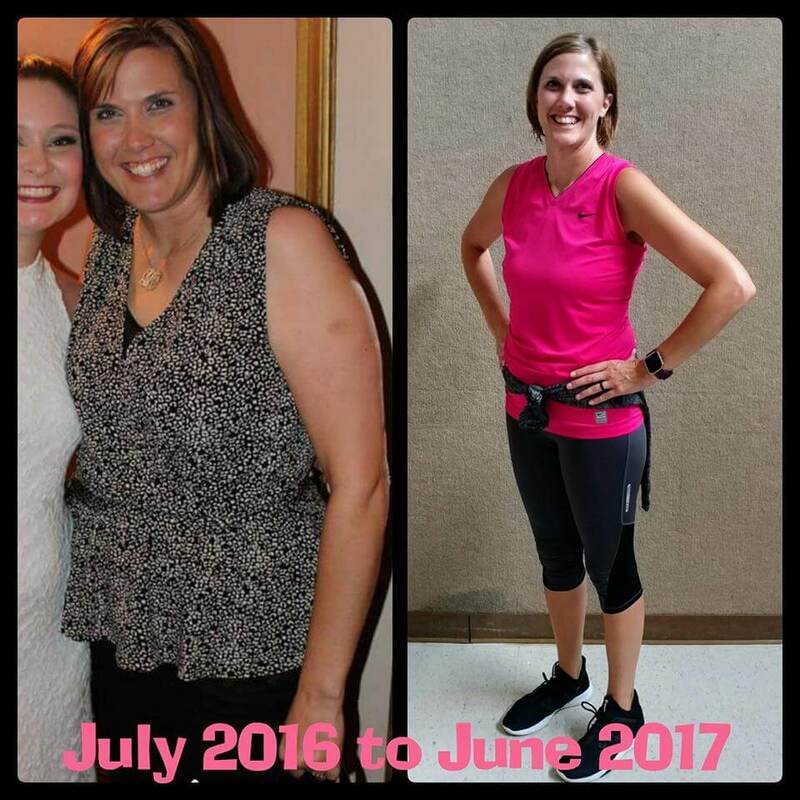 I am healthier and stronger at age 45 than at age 25!" "As a busy mama of 5 , I know that it is important to fuel my body with the right kinds of foods so I can keep up with all my kids. I basically could write a novel about Lisa Lou Fitness and how much I lover her (and her team) but if I can do this, so can you!" "The program has totally changed my life and my relationship with food. 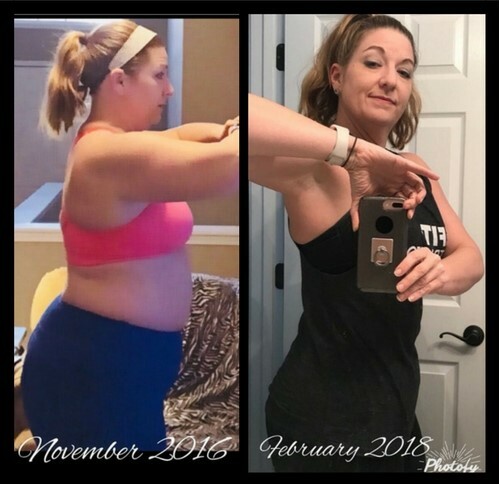 What I have learned about proper nutrition and how it affects the body has also changed how I view what I put into my body. The entire program sets you up for success and results. It's not a diet, it's a lifestyle change...but, honestly, it's so much more than that. The support and encouragement from Lisa and the others in the group is phenomenal and keeps me going on my tough days." 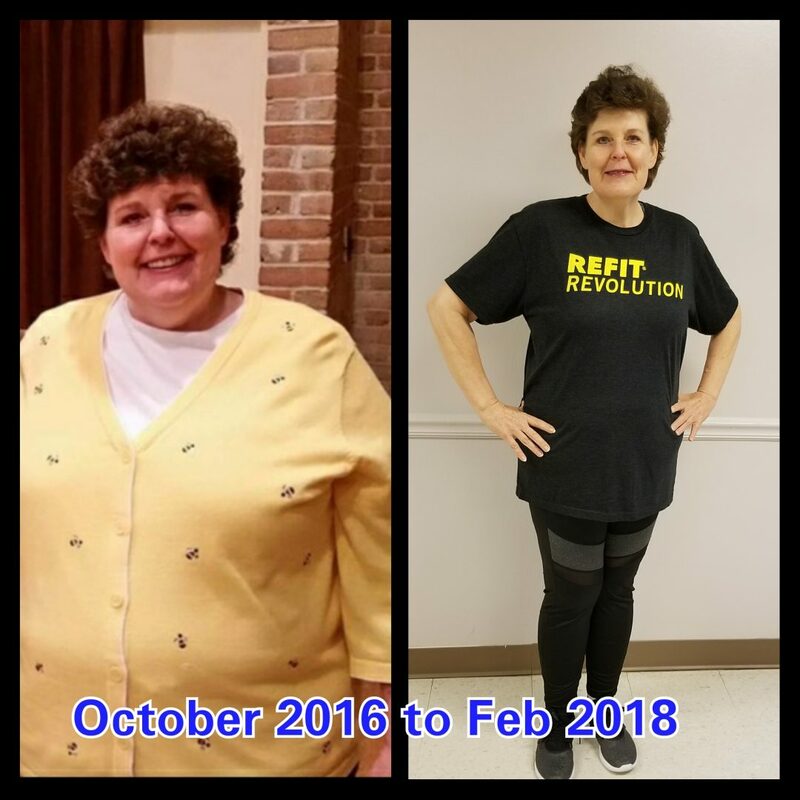 "This has given me the knowledge I needed to make better choices on what I eat, as well as proper portion sizes, but it has also put me in contact with some of the most amazing women I have ever known. We are there for each other as a support system! Food no longer has the power over me it once had. I eat to live, I no longer live to eat!" 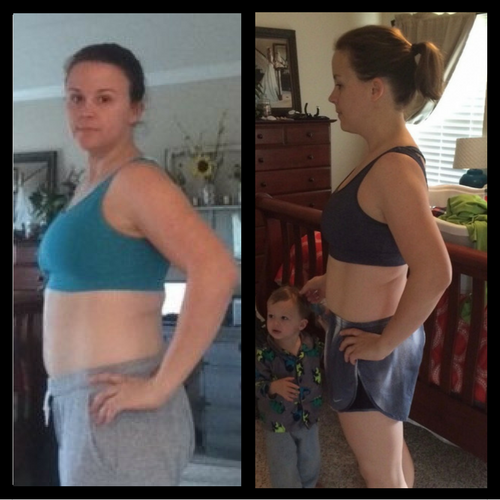 "In 11 months I've lost 82 pounds, 12 inches from my waist and 9 inches from my hips. Lisa's meal plans are fantastic and easy to do. The encouragement and support are such a blessing! " "As Jessie's mom, I've seen a dramatic improvement in her self esteem. 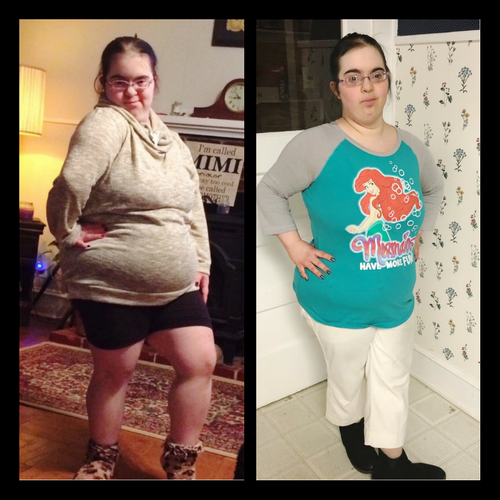 She's also proud of the way her clothes fit her. She's not "prideful" but she is proud. As Jessie explains it herself, "I've got muscles and I feel GRRRREEEAAATTT!" Set yourself up for success with our top pick for protein shakes and greens! 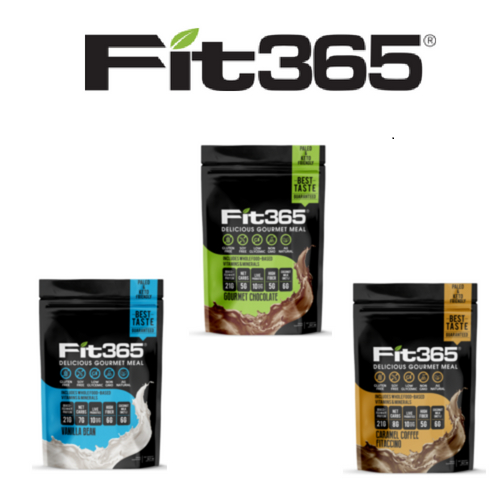 Fit 365: FIT 365® brings a new class of all-natural meal replacement to the market scientifically formulated to promote body fat loss, lean muscle gain, high energy, and immune system enhancement. I highly recommend this protein shake. After 25 years and untold number of shakes consumed, I can say this is one of the best tasting and most beneficial. Go HERE to order Your Fit365 Shake! Boost Total Body Health. Delicious Taste. Superfoods in One Drink. 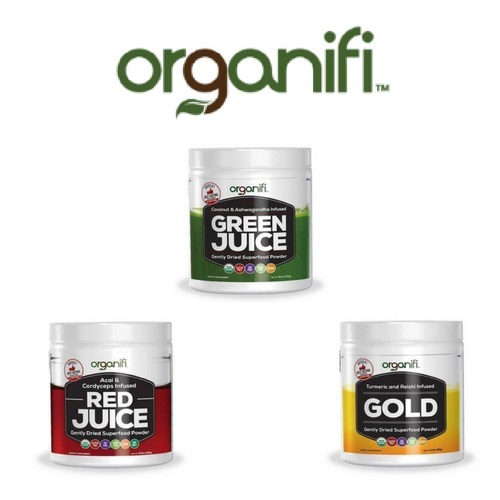 Go HERE to order Your Organifi! 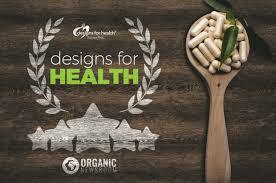 We offer research-backed nutritional products from Designs For Health, a top choice among many functional health care practitioners. These supplements are not medications and are not intended to treat illnesses. 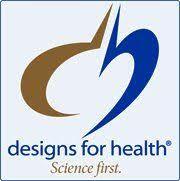 Please seek the assistance of your health care provider when adding anything new to your supplemental regimen. It is always a good idea to get blood work before and during supplementing vitamins to ensure you are receiving appropriate amounts. Enter code FIRST25 to save 25% off your First Order! Click HERE to access our e-store. Disclaimer: Although I am a Certified Nutrition Coach and a Certified Personal Trainer, I am not a licensed dietician, medical doctor, or practitioner of traditional medicine. I am not licensed to counsel in medical matters, nor do I attempt to treat disease in any way. I may not be held responsible for any course of action you choose to apply to heal yourself or your family members. 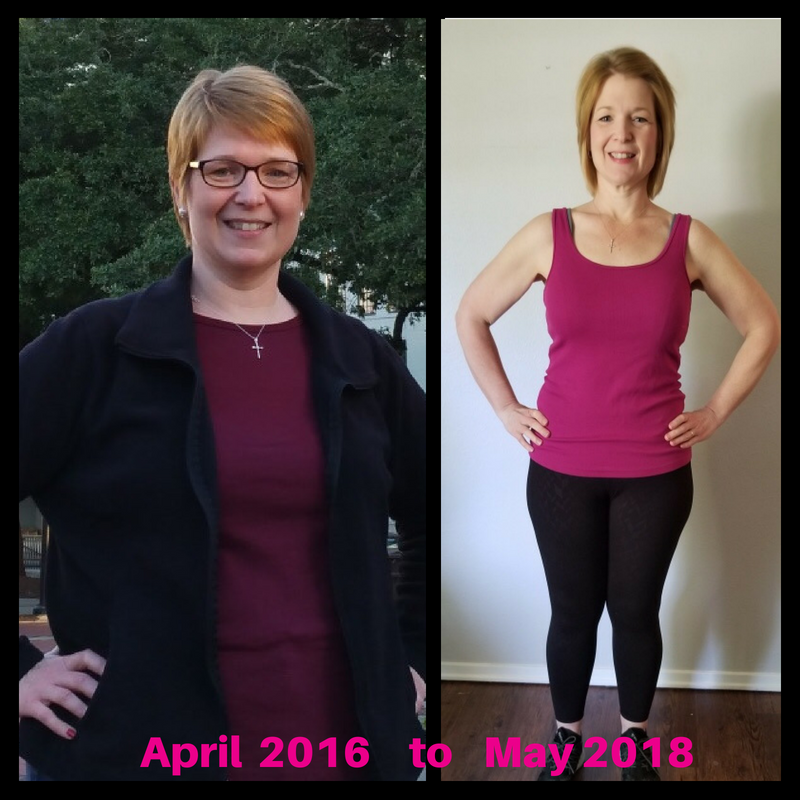 Please understand that I am sharing the results of over 25 years of my studies and my own personal journey to wellness, and that of the many clients I’ve helped over the years.